GARETT MICHAELS RETURNS TO SAN DIEGO, NAMED KFMB-FM PROGRAM DIRECTOR. SAN DIEGO, CA – Veteran radio programmer and personality Garett Michaels has been named Program Director at KFMB-FM. Michaels’ San Diego radio roots date back to 2002 as the original and founding Program Director of KBZT-FM, a position he held for nearly a decade. He most recently spent two years as the Program Director of KNDD-FM “107.7 The End” in Seattle. 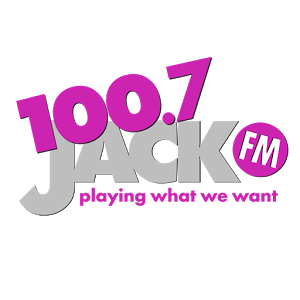 KFMB stations include radio stations 100.7 JACK FROST FM, AM 760 KFMB and television station CBS 8. 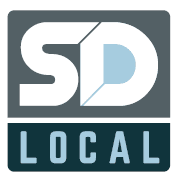 Midwest Television, Inc., licensee of these locally owned and operated stations, also operates as a member of SD Local, a joint operating arrangement with Local Media San Diego, LLC. LMSD operates radio stations Magic 92.5 (XHRM-FM), Z90 (XHTZ-FM), and 91X (XTRA-FM). 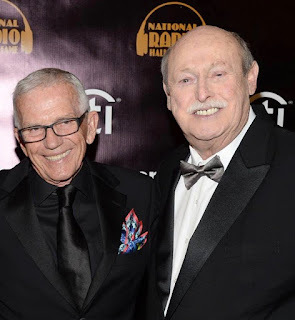 "...the future format of KFMB-FM" - hmm - is Jack about to bid America's Finest City ta-ta? The return of B-100 with a AAA format a la the old KPRI?